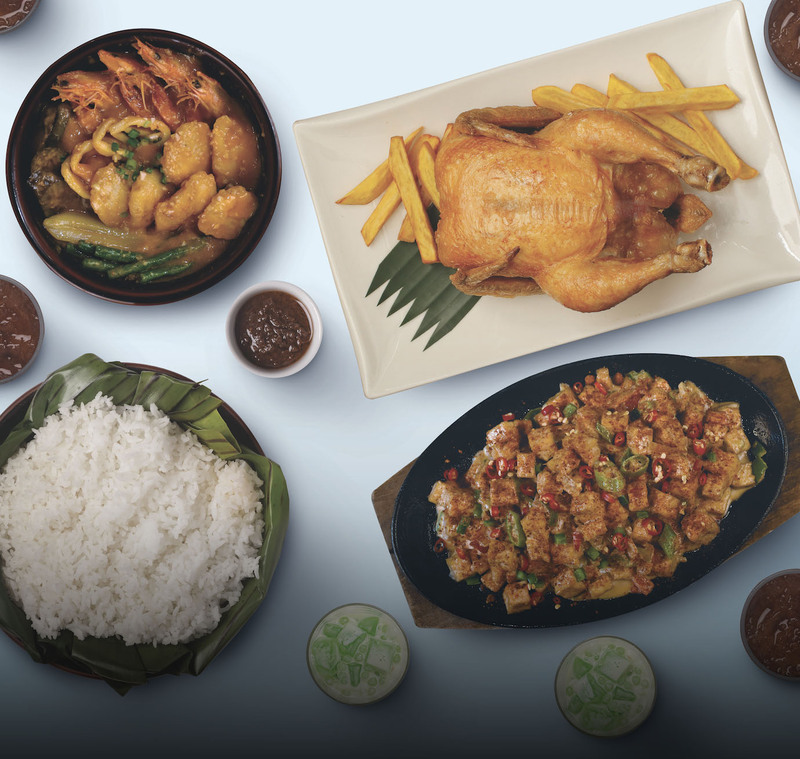 Converge ICT recently partnered with hardware manufacturer Linksys to unveil a suite of new products that’s set to give a seamless connectivity experience for its subscribers. 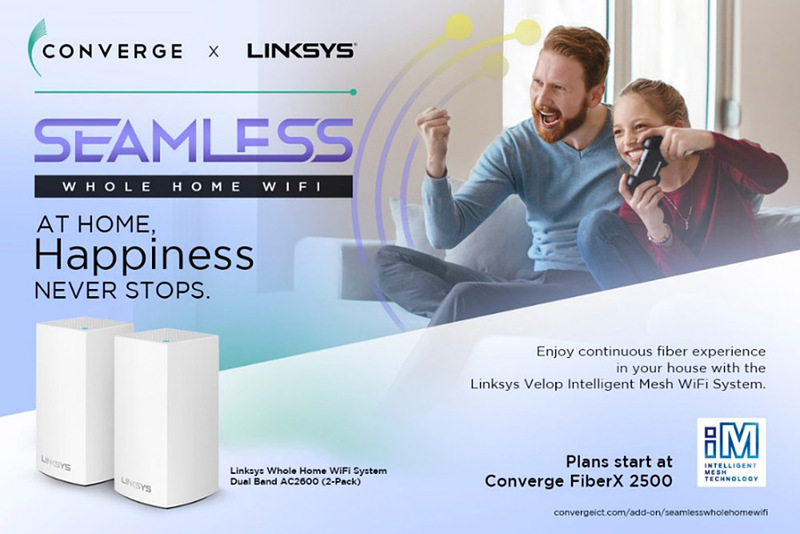 Introducing the Converge Seamless, a Whole Home Mesh Wi-Fi System called Velop to help simplify the way Converge’s subscribers experience pure, end-to-end fiber internet. 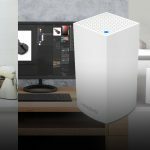 Linksys’ Velop Intelligent Mesh Wi-Fi system is the world’s first true Whole Home Wi-Fi with an intuitive design and functionalities that simplifies everything from setup to daily use. The Velop nodes have gained multiple industry awards for design excellence, as well as positive reviews from tech critics for both performance and reliability. It can take advantage of Converge ICT’s pure fiber speeds, subscribers can now fully optimize their spaces and connect anywhere within their homes and offices. This is what the modern Filipino household needs: a seamless WiFi experience that connects not just devices, but also the whole family.